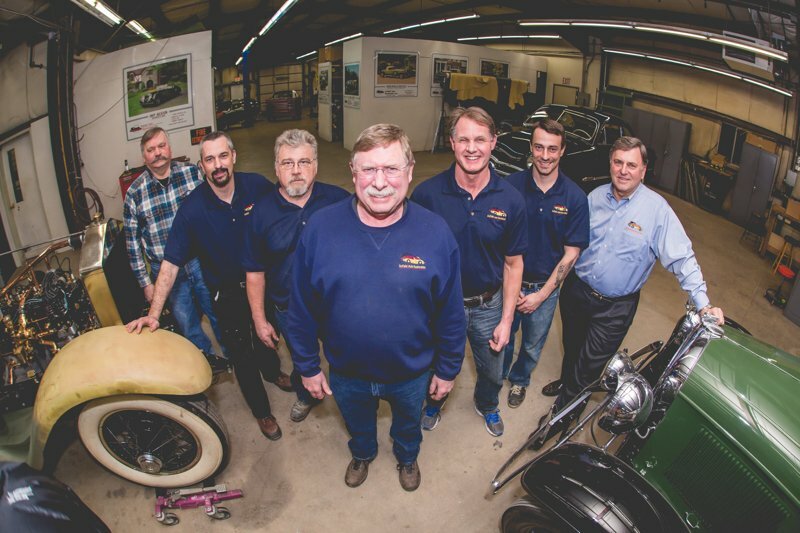 We are celebrating our 47th year restoring vintage and classic automobiles. Be part of an elite group of employees that take pride in their work, achieve recognition and looking for a rewarding career. We offer matching 401K benefits, paid vacation, educational benefits and a “Sign on Bonus” for qualified individuals. Individual must be “Hands On” ensuring that all parts/components are ordered in a timely manner in order to meet Production or Customer requirement deadlines. -Communicate with all current and prospective customers on our restoration process and status of their vehicles that are in the Shop.